Carol of the Bells is a popular Christmas Carol composed in 1914 by Mykola Leontovych, a Ukrainian composer, with lyrics by Peter J. Wilhousky. Enjoy the video below the lyrics, and more Christmas Carols. Featured in our selection of Christmas Carols. Enjoy this performance of Carol of the Bells with Lyrics . 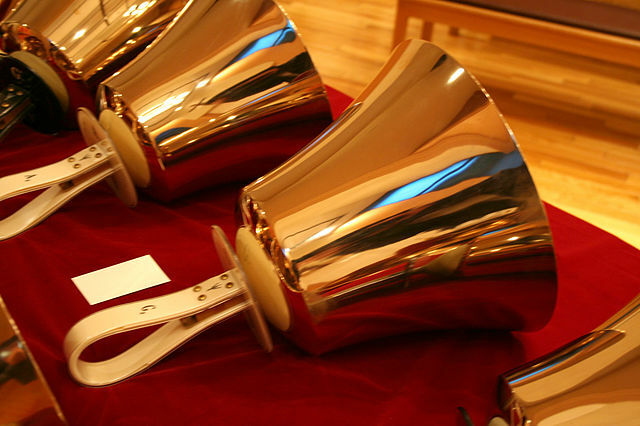 Add Carol of the Bells to your own personal library.